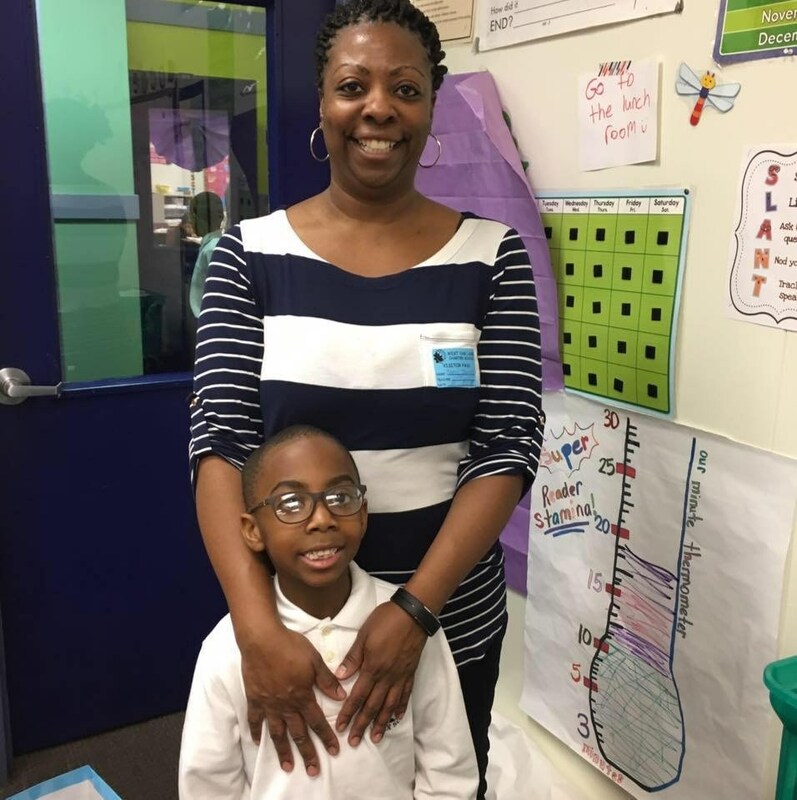 The Parent Organization at West Oak Lane Charter School (WOLCS) was established in October of 2001, three years after the school opened its doors. 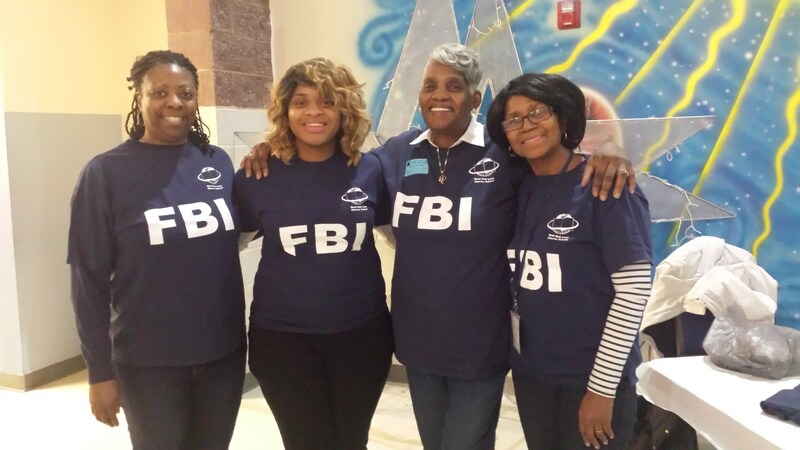 In 2011 it officially adopted the name Families Being Involved or FBI. 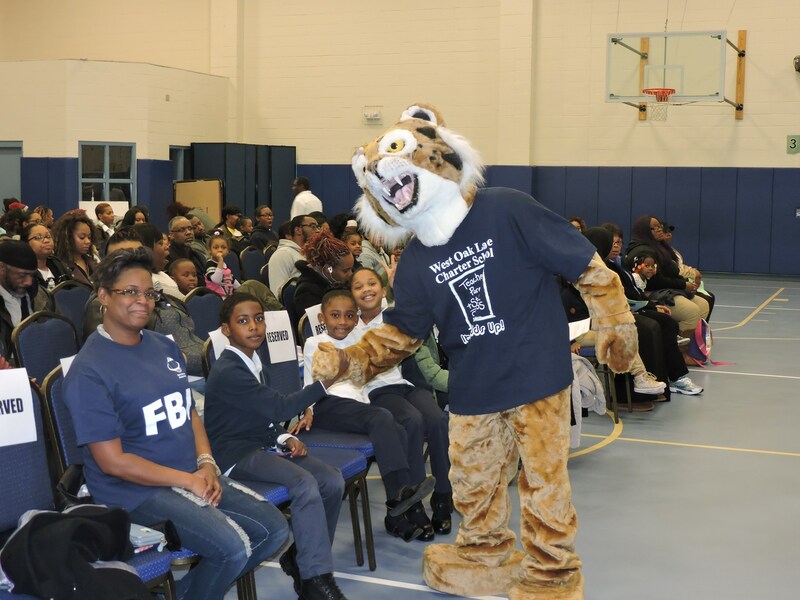 FBI exists to promote the total education of students enrolled at WOLCS. 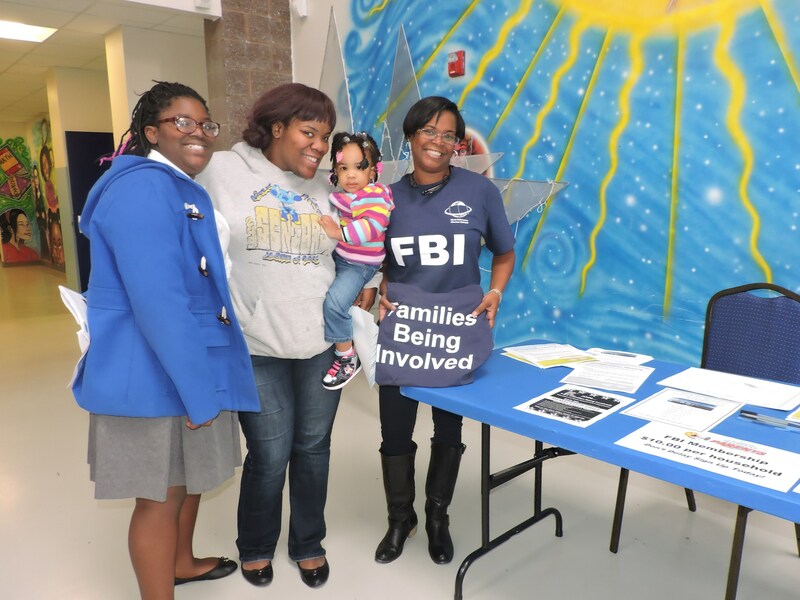 Through parent education seminars and other programming FBI maintains a helpful dialogue about educational goals between parents and families on one hand and the teachers and administrators of the school on the other hand. 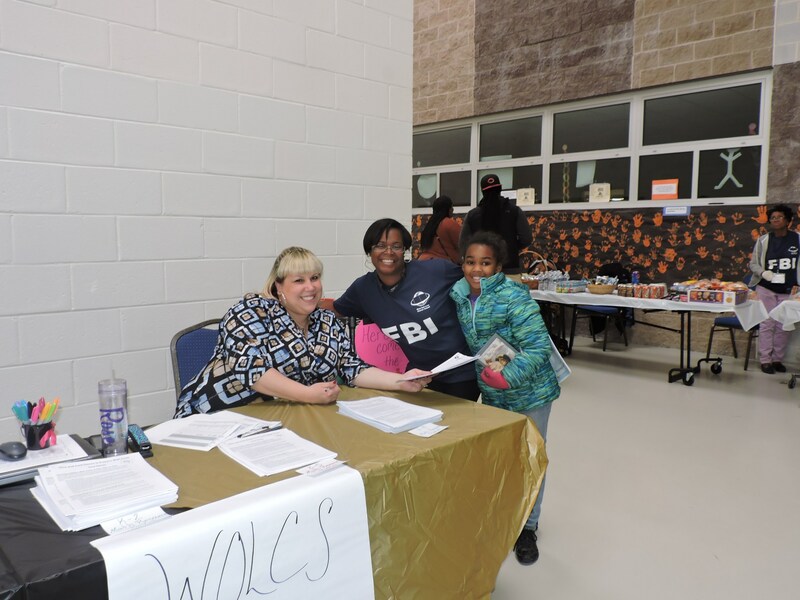 FBI working with the WOLCS administration provides resources and materials to help families work with their children to improve their academic and social performance. 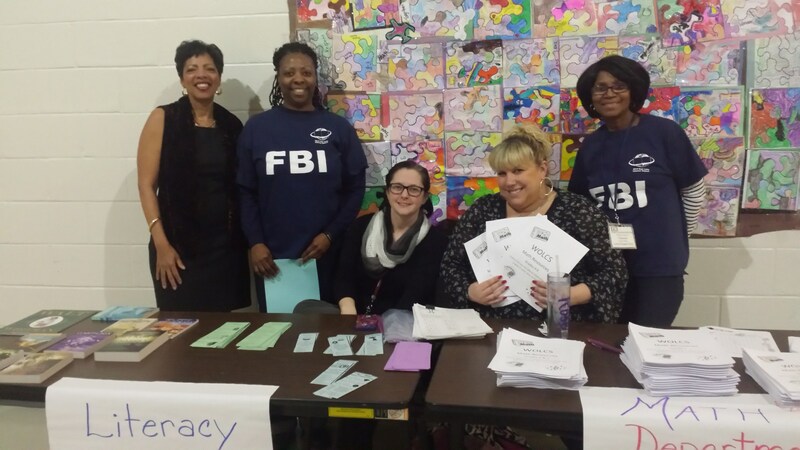 By attending FBI programs, families will better understand the Commonwealth of Pennsylvania’s academic content standards and the WOLCS curriculum that is designed to prepare students to meet those standards. 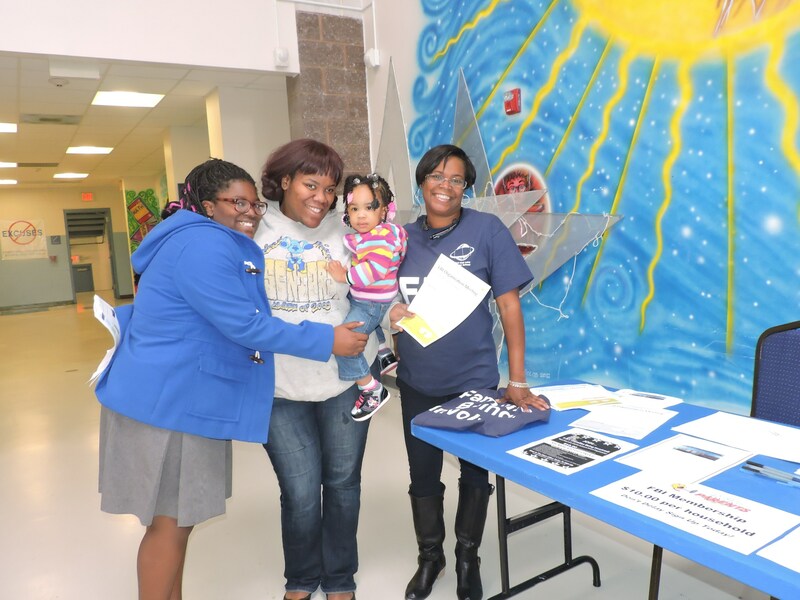 Participating families also learn about keeping their children safe and avoiding risks associated with alcohol and drug use, bullying, cyber crimes and sexual abuse. 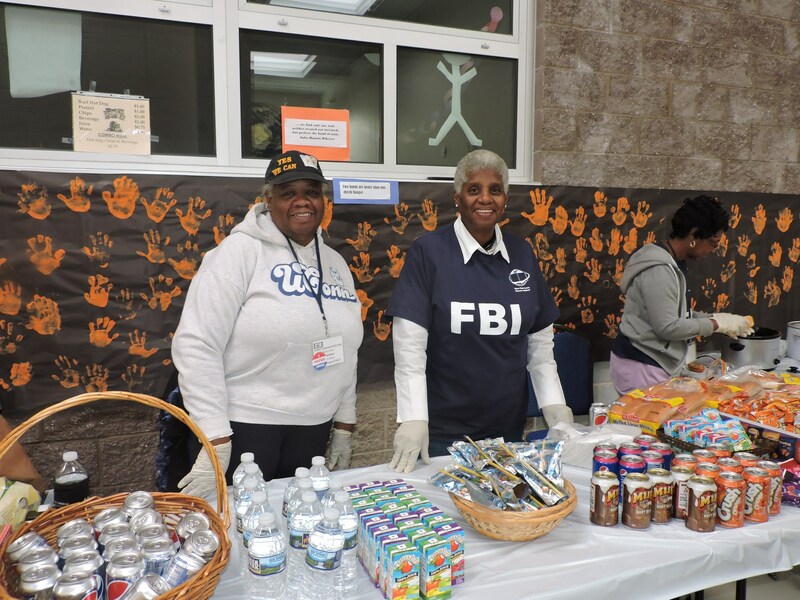 FBI is also actively involved in fundraising each year. 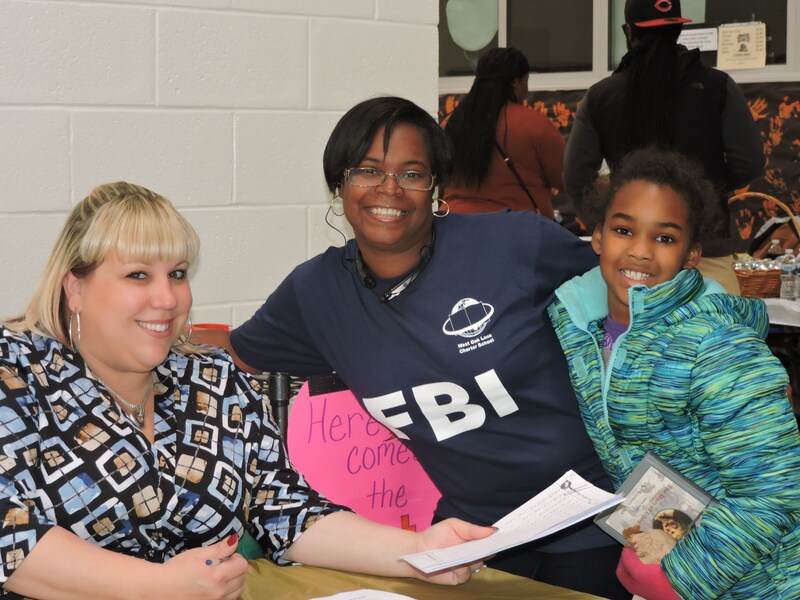 Through its fundraising efforts FBI is able to provide financial assistance for programs and events that provide enrichment and enhance learning for WOLCS students. 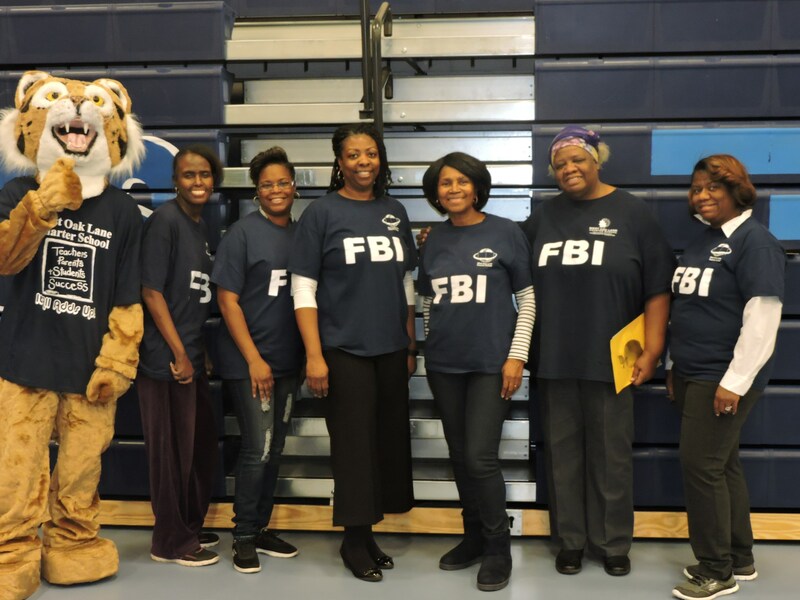 FBI fundraising has helped to provide uniforms for WOLCS athletic teams. 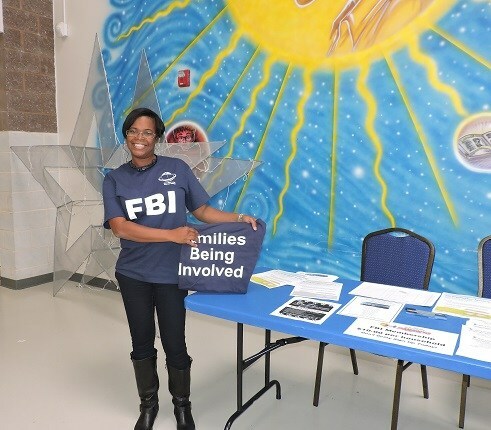 And FBI fundraising has also supported the attendance and performance incentives including Family Fun Day at Clementon Park New Jersey last Spring, as well as Broadway shows in 2011 and 2012. 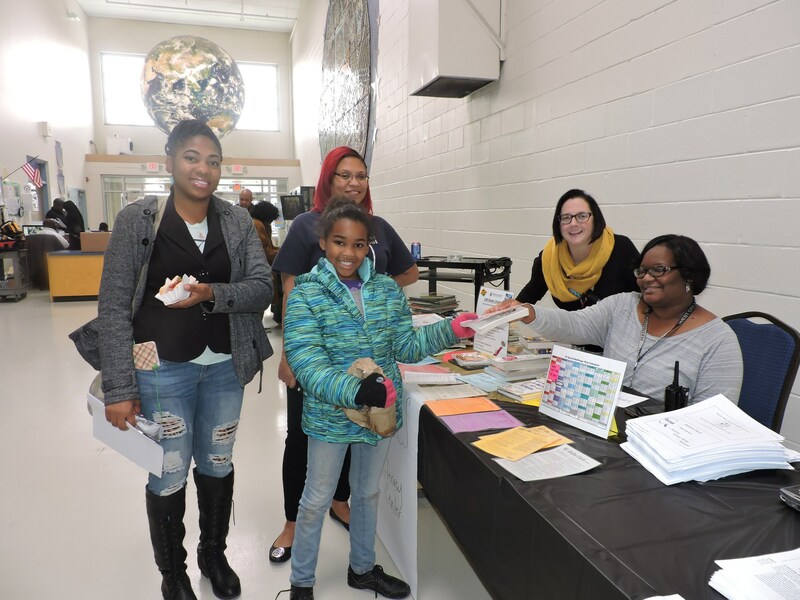 The parent organization also extends its hospitality to WOLCS families by providing refreshments during various afterschool events, and by welcoming families to the extended WOLCS family. 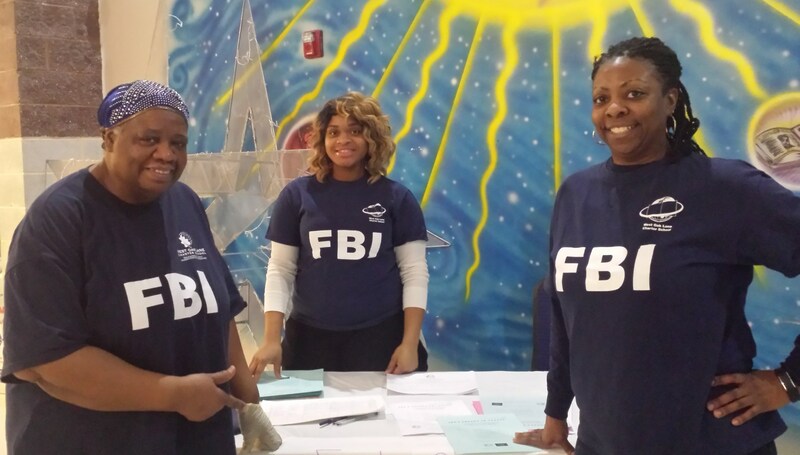 FBI’s annual membership fee is $10.00. 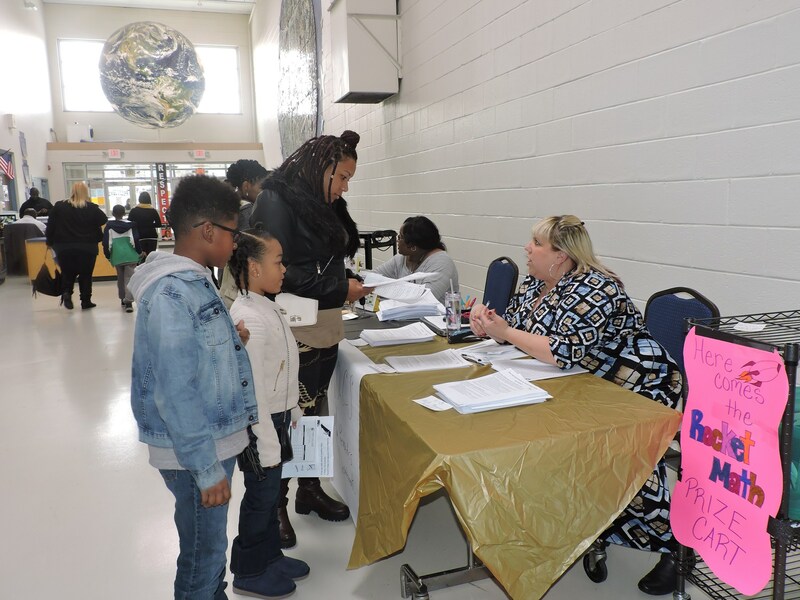 However, anyone who provides ten hours of documented volunteer service during a school year is a full member during the next school year at no additional cost. FBI has 4 active committees. The focus and responsibility of these committees is presented below. 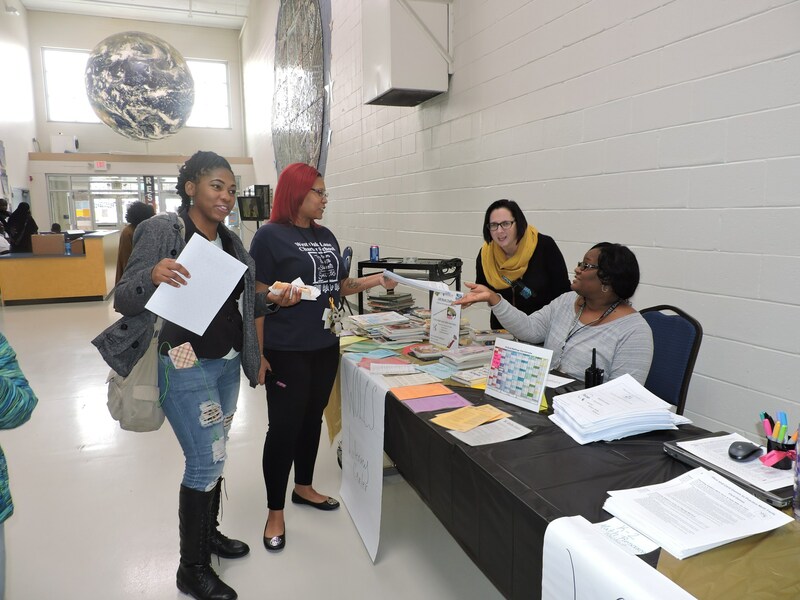 Providing name tags for attendees.